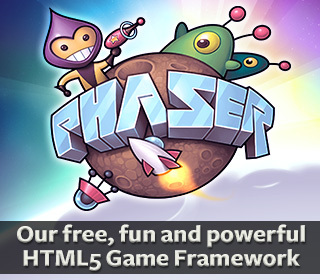 After months of hard work everything came to a head on Friday September 13th when we released version 1.0 of Phaser, our HTML5 game framework. This was a monumental milestone release for us, and the fact that it has taken us 3 days to even write about it on our own site should give you some indication of the whirlwind that ensued following launch. 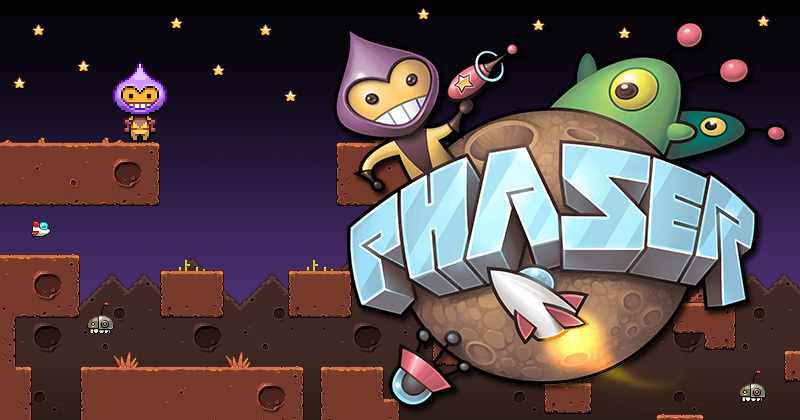 We punched the shiny ‘release’ button quite late on Friday, which not only pushed 1.0 to our github master branch but also unveiled the lovely new Phaser web site as well. Although just a single page site for now the design reflects everything that I want a game framework to be: fun, fast and easy to use. I wanted people to look at the site and instantly feel like it was approachable: not too ‘serious’ or dour, but by no means amateur either. The site certainly had the desired effect, as sure enough the tweets spread like wildfire and the site is getting thousands of visitors a day. 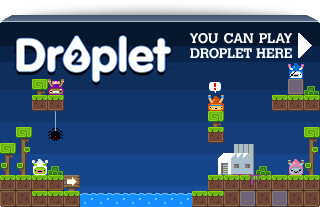 As a result we’re seeing great levels of activity on our github repo and the Phaser section of the HTML5 Game Devs forum has exploded, with fresh new sign-ups and questions coming every hour.